We are proud to display a few of our customers' 'words of praise' testimonials and sincerely thank them for giving us the opportunity to serve their particular needs. 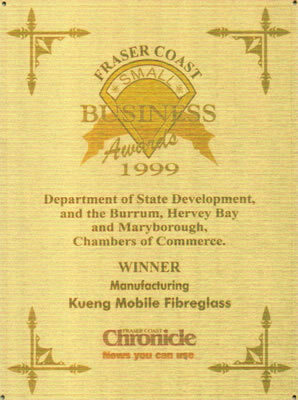 "Eastern Tree Service has been dealing with Urs Kueng of FGS Composites for the past 5 years. He repairs the booms and buckets on our Elevated Work Platform Trucks. He sets his work to the highest standard and we have found him to be very efficient and reliable in all aspects of his work. We are extremely happy with the work that he has completed for Eastern Tree Service. Thanks!" 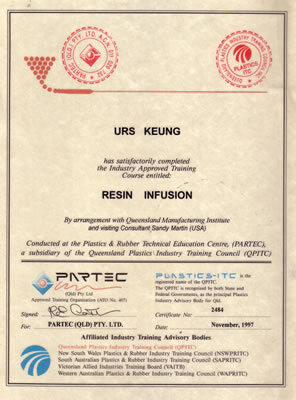 "Mr. Urs Kueng, principal of the organisation, FGS Composites, has, for many years, worked closely with Seabird Aviation Australia Pty Ltd in the development and manufacture of the fibreglass moulds, and the composite components for the Seabird manufactured aircraft. 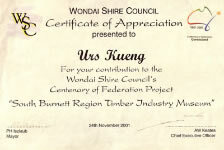 Mr. Kueng was involved in the development and implementation of the Quality Assurance Procedures approved by the Australian Civil Aviation Safety Authority. 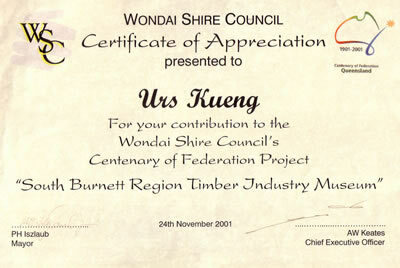 Mr. Kueng has always displayed a high level of professionalism and quality in his work. He is a resourceful, creative, and, solution-oriented person, who was frequently able to come up with new and innovative approaches to his assigned projects." – Donald C. Adams, Chairman, Seabird Aviation Australia, Pty Ltd.
"Downer EDI Rail have had business dealings with FGS Composites for a number of years in the way of producing new products and fibreglass repairs for the rolling stock industry. The quality of workmanship that this company produces is of a very high standard and satisfies the requirements needed by our customer. Their services are reliable and any delivery is always on time."